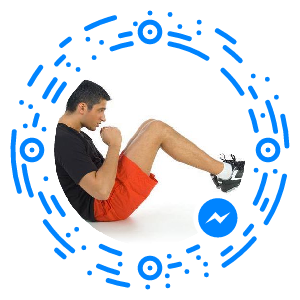 Welcome to our FREE Virtual Personal Trainer version. 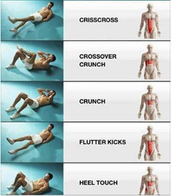 Getting fit has never been so easy. 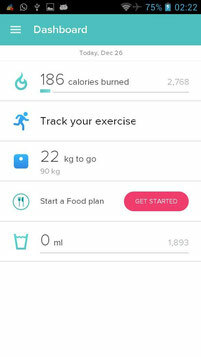 Starting is as simple as following our new introductory page "Starting your own health plan" plus two simple steps and two optional: "Calculate your Ideal Weight & Healthiest Weight" and "recommended Daily Calorie Intake, break down your calorie needs (optional) and "Food and fitness monitoring. Just by following these simple steps you will be already set up and in the process of getting your weight loss and fitness goals. 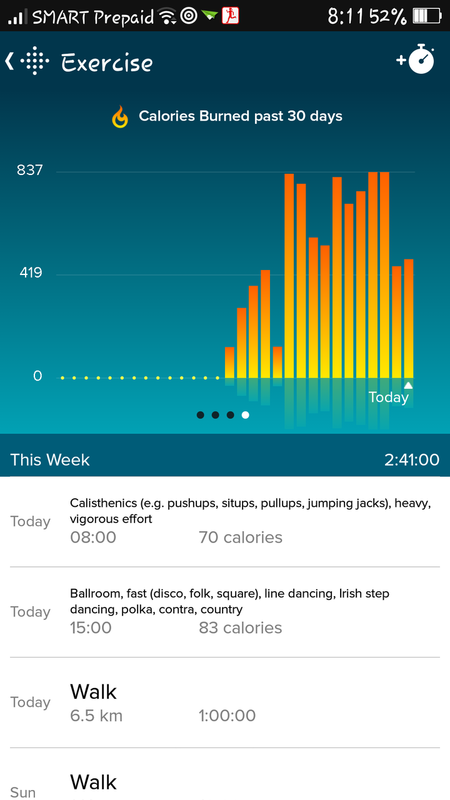 Furthermore, by following these links you will be able to "Track your moves" and "build your walking/running routine", and have access to some "fitness routines for men" and women. Food intake recommendations for achieving a healthy weight should be ideally based on your own personal food preferences, following nutrient guidelines, breaking down calories into carbohydrates (45-65%), protein (10-35%) and fat (20-35%) needs for a successful weight loss implementation. 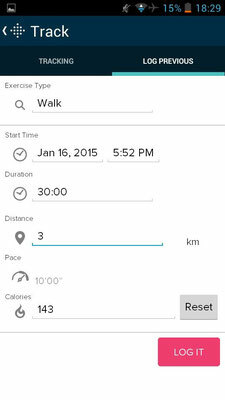 Virtual Personal Trainer encourage you to use some tracking method in order to follow your process of getting your goals done. There are many online tools for this purpose. We hardly recommend and encourage you to use FITBIT tool/website. 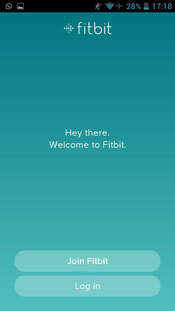 You can find an internet computer version fitbit.com and/or cell phone version (either for android phones, tablets or iphone). 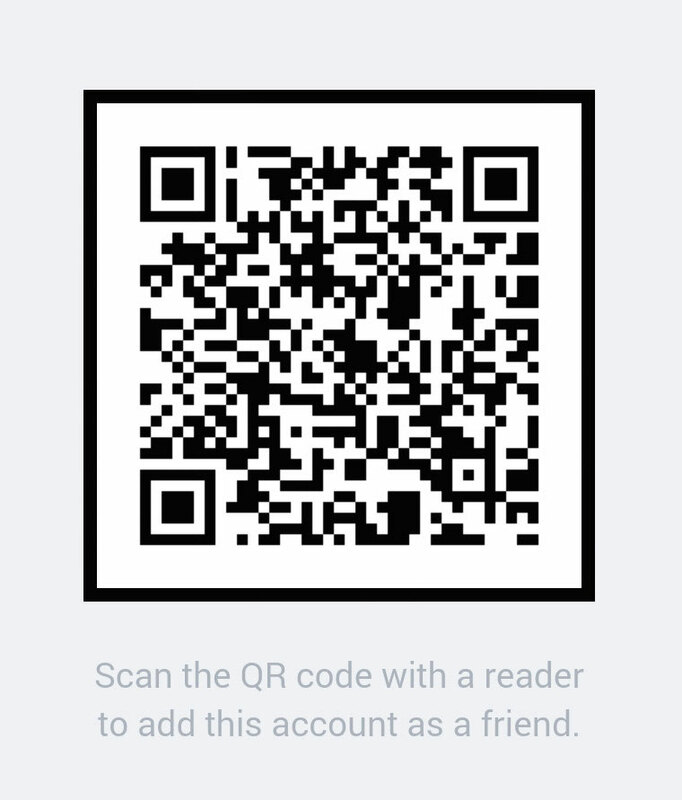 We suggest members better use the phone version since its easier to use in a daily basis. Phone users can easily load their food and workouts on the fly. Alternatively you can use the internet version over your computer whenever you are online. 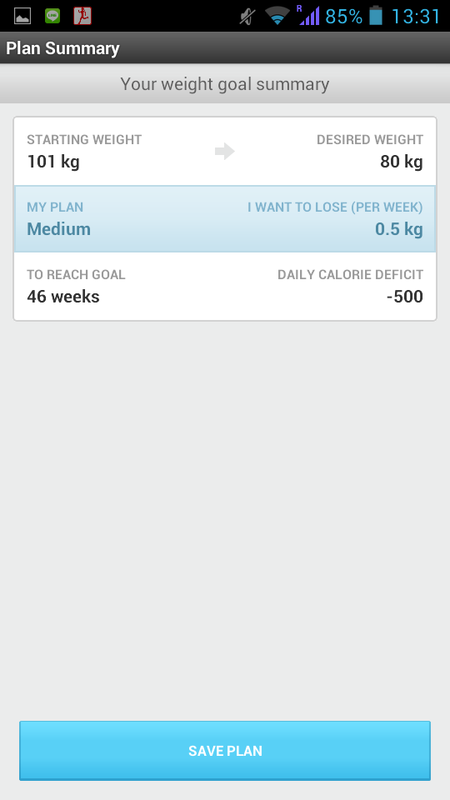 You can log your daily food, activities and weight updates under the log section you will find in this webpage. 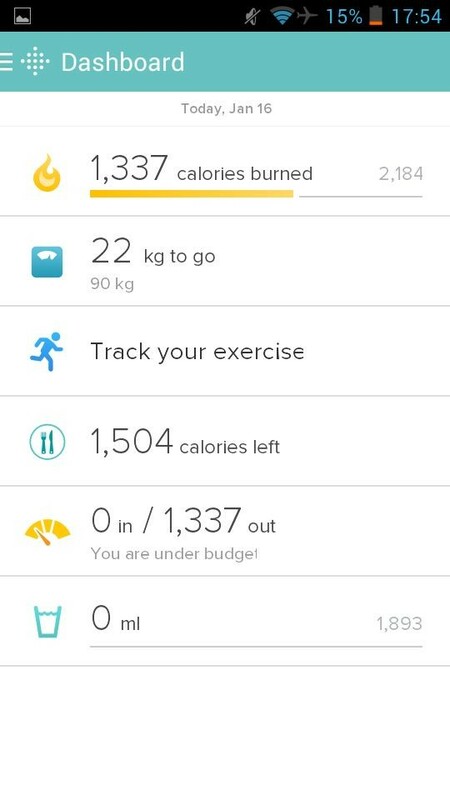 Alternatively, you can also use other online computer or phone apps such as NOON (for both workout and eating habits) or more workout/sport specific such as ENDOMONDO or JEFIT. There are many other you can also use if you prefer. 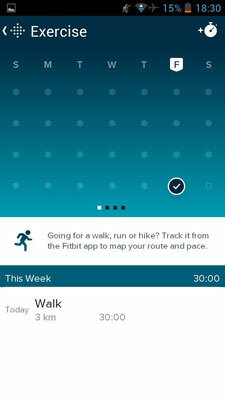 Below you will find more information on how to use android FITBIT app from android (similarly for iphone apps and website users). 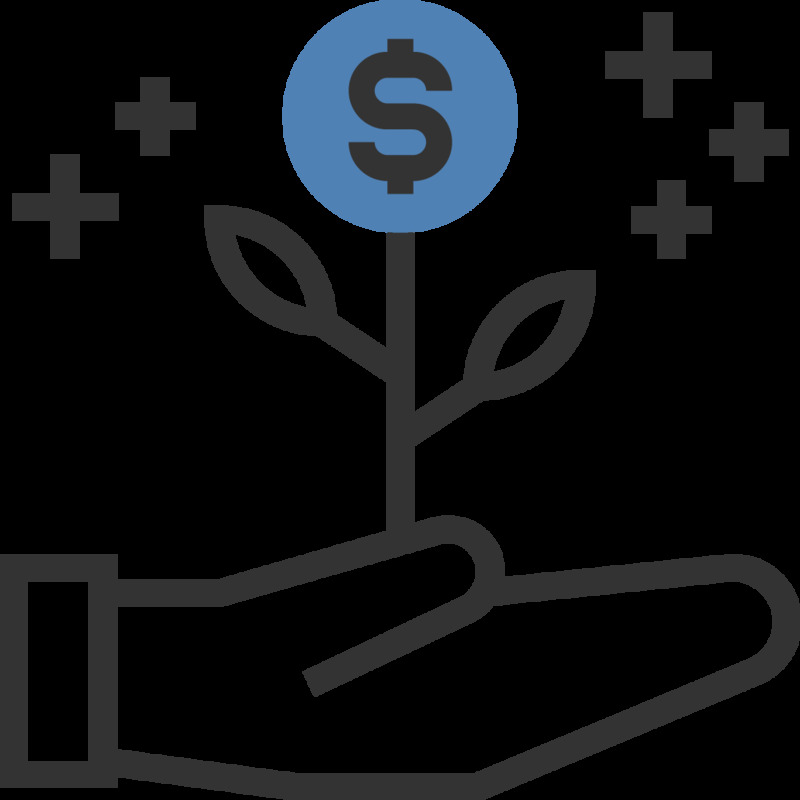 We found this tool to be very intuitive and easy to use. 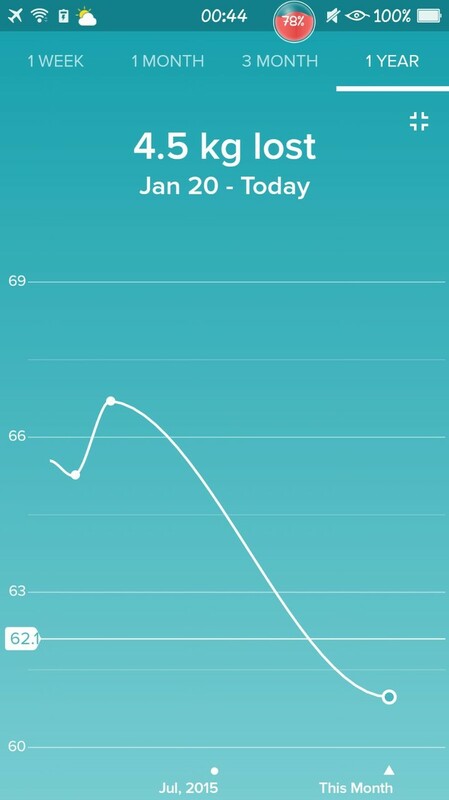 Fitbit is very dynamic. It is updated and upgraded in a regular basis. As such, some of the figures and features described bellow might change over time. Usually these are minor changes. 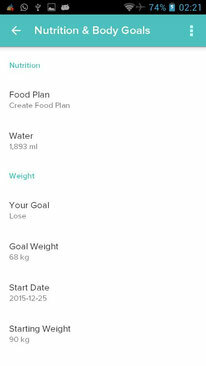 However, if you find some changes that might affect your understanding of this Fitbit guide, please let us know and we will be happy to update this page with the relevant information in order to help you throughout the implementation of your free weight loss plan. 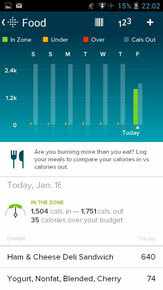 The figure attached shows a screenshot of last Fitbit update. 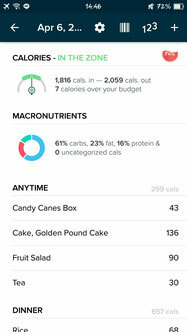 A Macronutrients chart has been added to the food logging page. 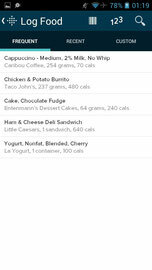 This is actually quite useful and interesting since it allows you monitoring if you are truly following the recommended weight loss nutrition guidelines described above. 3. 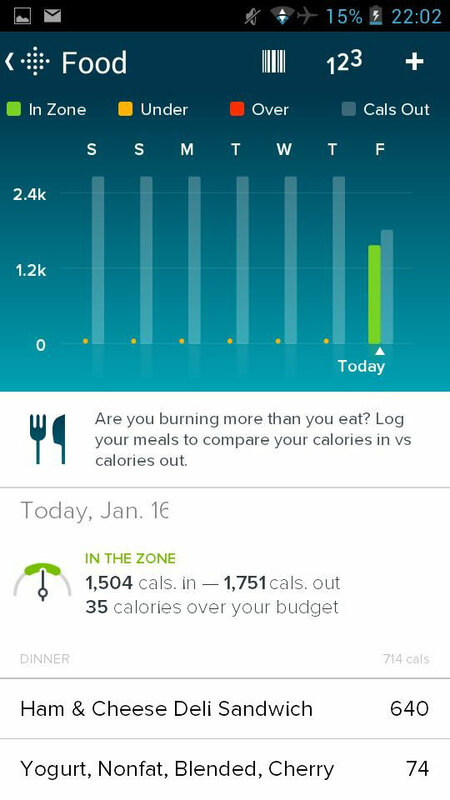 Select menu (top left corner) ->"Account"-> "Settings" → set up your "Goals" (Activity, Nutrition & Body and Exercise) at step 4 (see below). 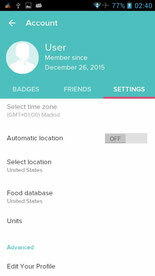 Set up location, "Food database" ("United States", recommended), preferred "Units" (default recommended length cms, kms; weight kgs; water ml) and "Edit Your Profile" (type your name, birthday, height, current weight and gender) and "save"
6. 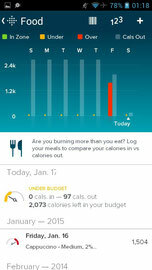 Dashboard “Start a Food plan”. 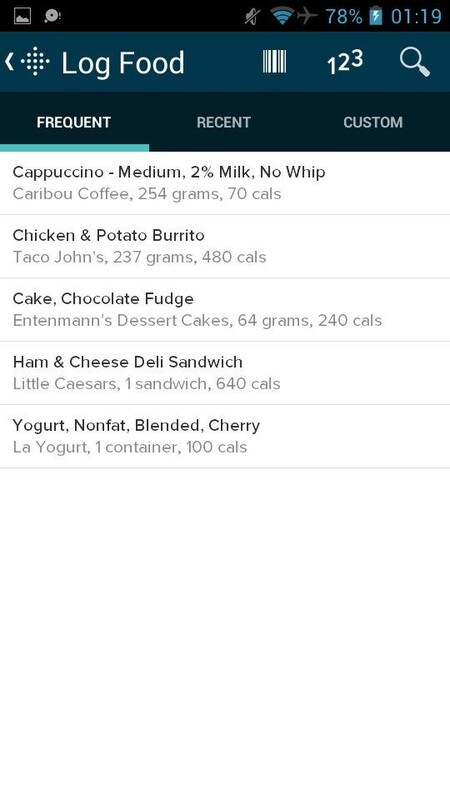 At this point you will be able to create a food plan by clicking on “get started”. 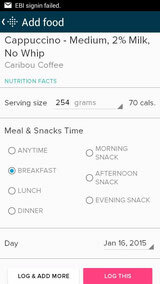 Then review your "starting" and "desired weight" and click "next". 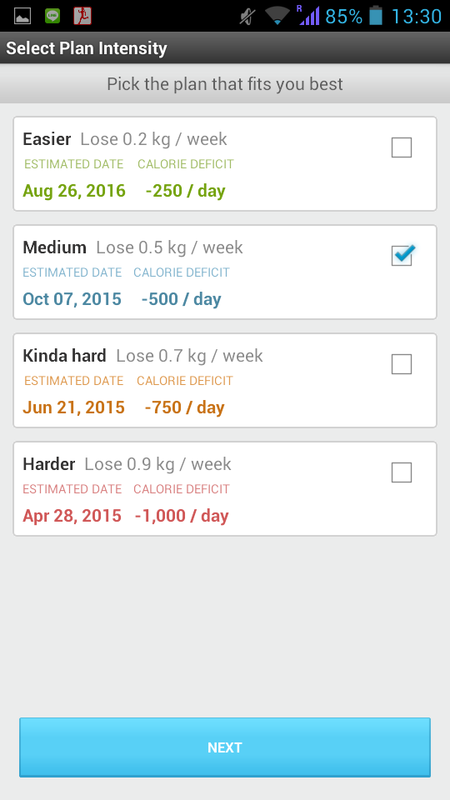 Pick the plan that fits you best (for example "medium")(you can change it later depending on your progress. 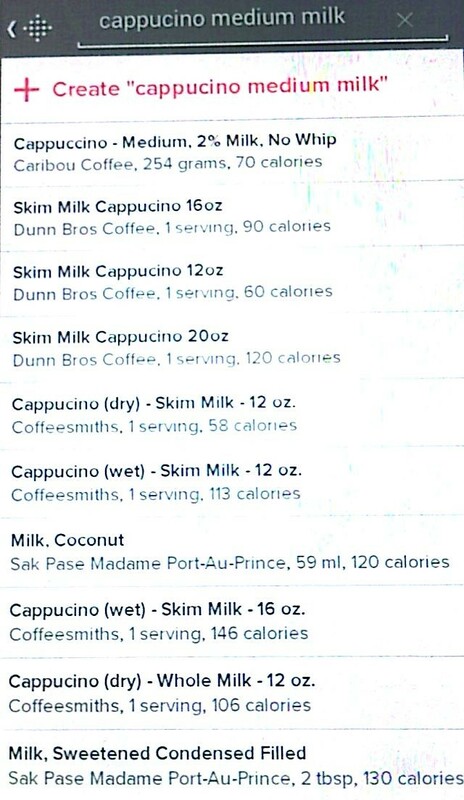 See optional note below) -> "next" -> read screens and "next" -> Last page will give an estimated "time to reach our goal" and the "daily calorie deficit" we have created -> Click on "Save Plan" and finally our Food Plan is set up and we are ready to go. 7. 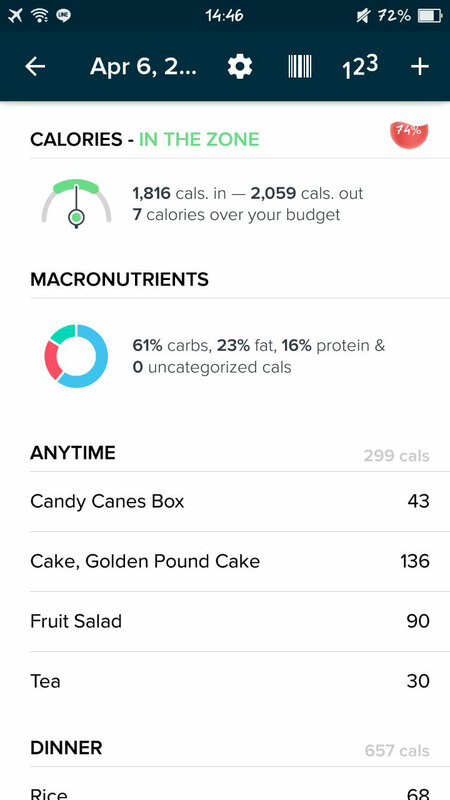 After creating your food plan, load your meals by clicking on the little food plate icon on the dashboard and and the “+” symbol in the right top corner. Type the food you have have taken by clicking on the search symbol and fill in the blank square with the proper food words, search for the correct one and select it. 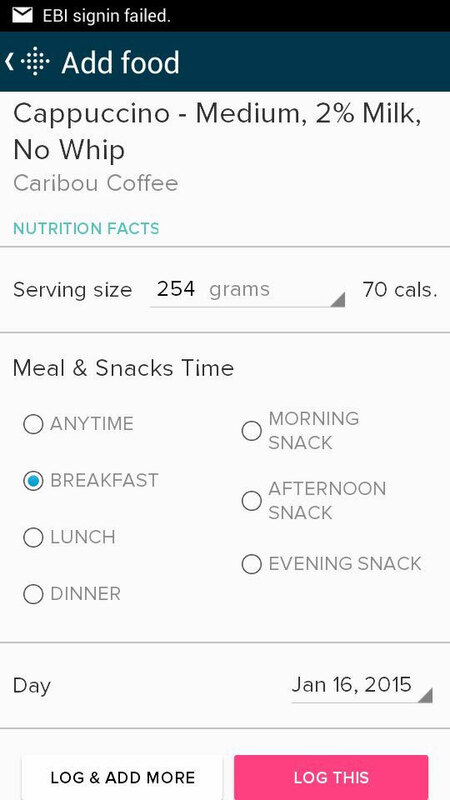 Select the approximate "Serving size" and "meal or snack time" (for example breakfast, lunch or dinner) and "log this"
Repeat the steps above for every food item and meal so that at the end of the day it will show up something like this. 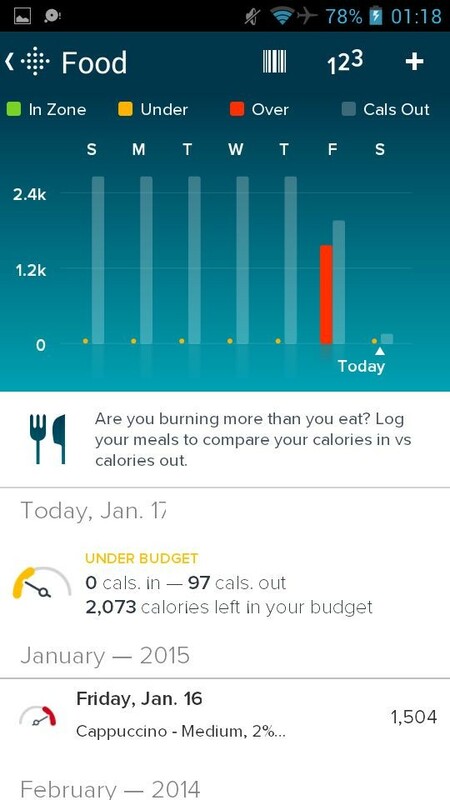 The total "calories in" (eaten) vs "calories out" (burnt) per day and an estimation of how close you are to your recommended calorie intake per day (calories left in your budget)(also see "Calculate your Daily Calorie" below). 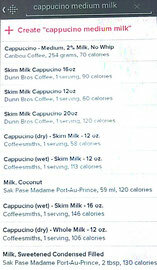 In addition, the app will provide you with information regarding your weekly calorie goals. 9. If applicable Load your activity by going to Dashboard → "Track you exercise" → “+clock” symbol (right top corner) → load your activity by directly "tracking" your activity and click "play" symbol or selecting "Log Previous" (for example: walk), search and select walk → load "time", "duration", "distance(if applicable)", "calories" and click "log it". 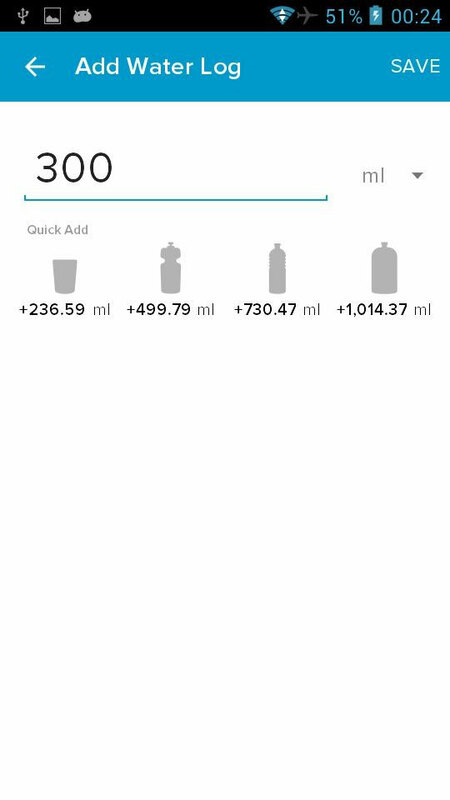 Note: The app can calculate automatically the amount of calories burnt based on the details you provided or optionally you can add it manually. 10. 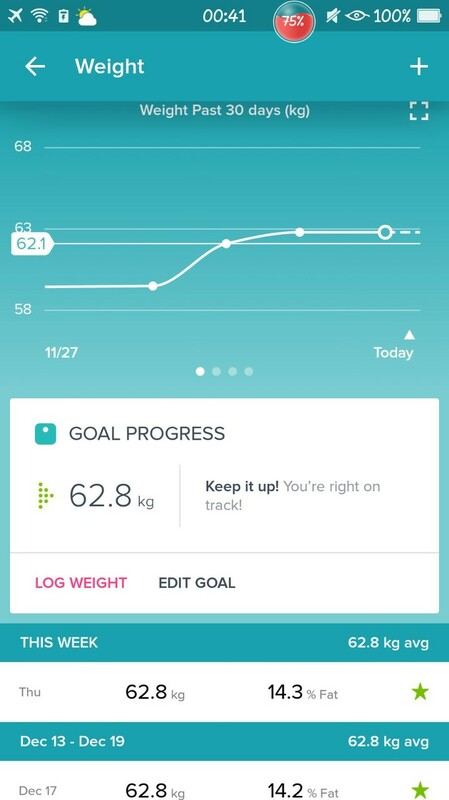 You can always monitor both your weight and fitness activities progress. 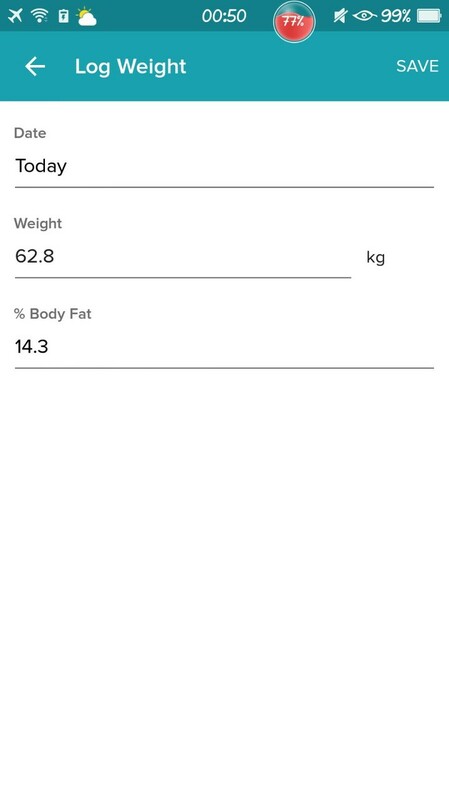 By clicking on the weighing scale on the dashboard and left-right scrolling on the screen or clicking on the small square in the right top side you will be able to monitor your weight over time. 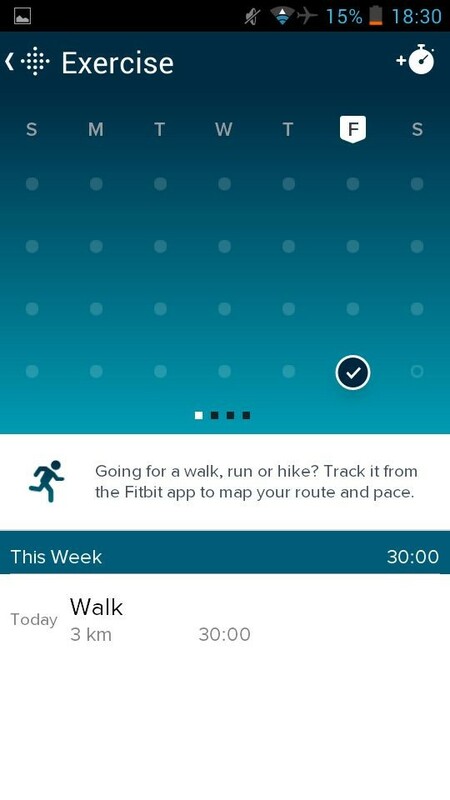 By clicking on the running icon on the dashboard and left-right scrolling on your phone screen you should be able to monitor your fitness activities over time. 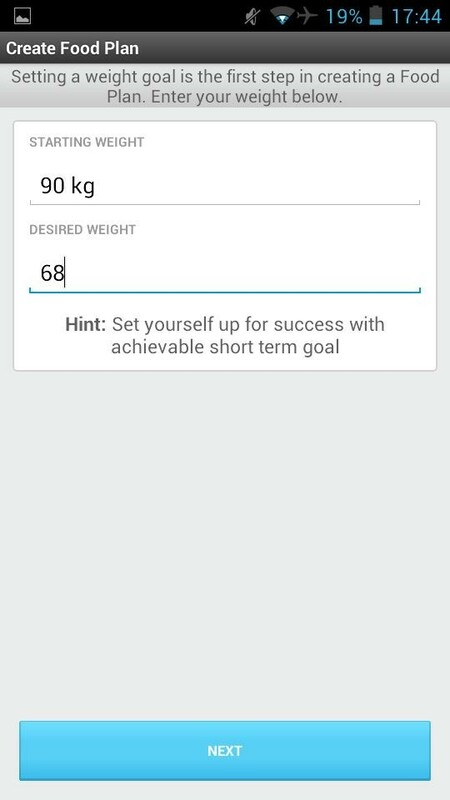 If you are intending to lose or maintain your weight in a regular basis you should also update your weight progress by clicking on the weighing scale icon and "+" and log in your updated weight (and body fat optionally) so that you can properly follow your progress later on.